The Youth's Akeleie Youth is a technical 2-layer constructed top made with a combination of Merino wool and polyester. 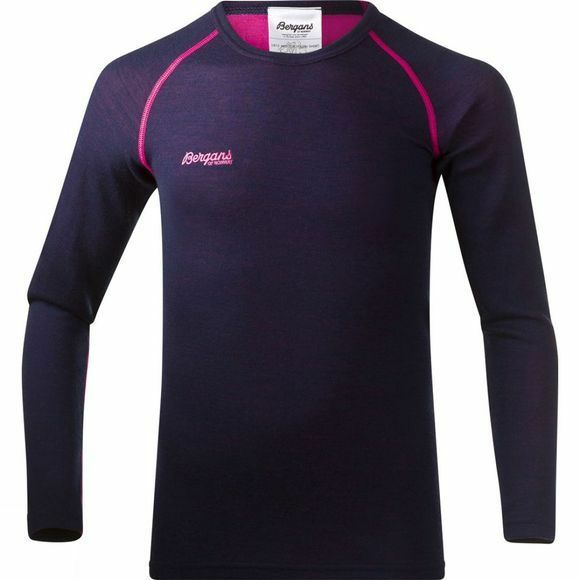 It is warm, even if it gets wet, has good breathability, dries fast and is naturally odour free, therefore a great alternative to other synthetic baselayers. Designed to be worn close to the skin it will still work exceptionally well with other layers on top such as a fleece mid layer and/or a waterproof shell and even a thin layer underneath.